Your unforgettable NAMIBIAN holiday starts here! All Round Namibia is a professional Car Rental and Tour Operator company based in Windhoek. We offer a diverse range of services to cater for every possible visitor request. 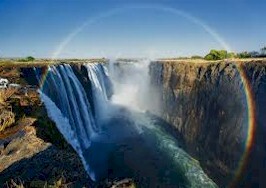 We can help plan and arrange your UNFORGETTABLE visit to Namibia and bordering countries. 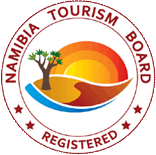 Whether you are visiting Namibia for business or leisure, we can assist with all the necessary arrangements. 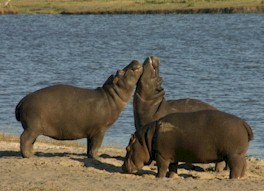 All Round Namibia Tours & Transfers offer a range of tour and safari packages to meet our guests` requests and budget. There is no request too big or too small for us! We believe that every visit should be a UNIQUE experience. Tour and safari packages can be be tailored made at our guests request. The possibilities with us are endless. Visit OUR TOURS section for more information. We specialize in the rental of quality 4x4 vehicles that are suited for the tough Namibian roads. Vehicles can be fully equipped for camping and self-drive requests. We offer a complimentary pick up from the Hosea Kutako International Airport for guests booking vehicle rentals directly with us. Visit our CAR HIRE section for rates, terms and conditions. Watch this space - our fleet is expanding!